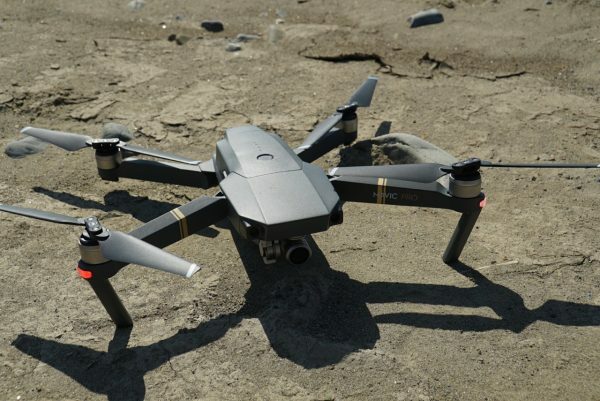 DJI Mavic Pro review – Is it the perfect drone for the occasional flyer? 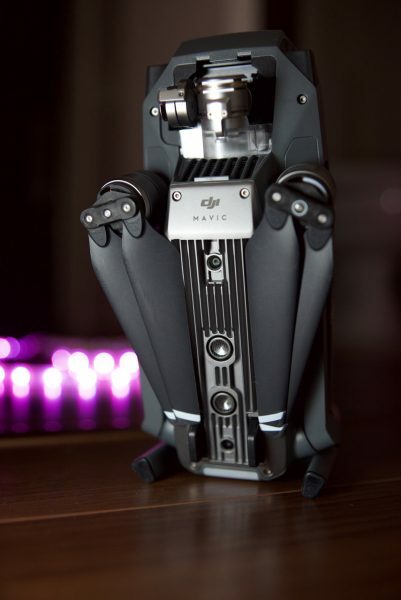 The DJI Mavic Pro was probably one of the most exciting gear announcements so far this year. There has been a lot of hype surrounding DJI’s new pocket sized drone, and I was keen to find out if the Mavic Pro could live up to the high expectations. I have been lucky enough to use one for the last week and put it through its paces. 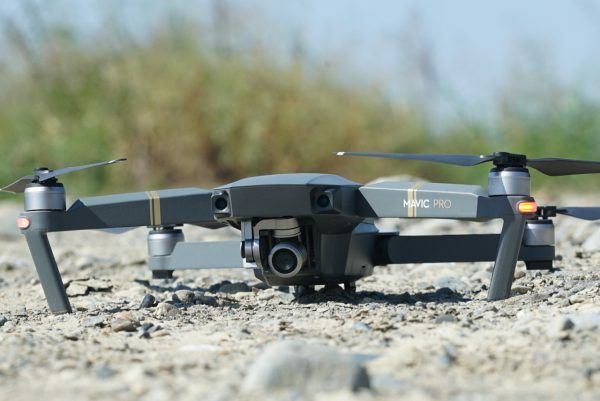 The portability of the Mavic Pro makes it a very appealing prospect for first time drone users or news and documentary shooters who only need to occasionally fly. For many users the size alone makes it a far more attractive proposition than owning something like the DJI Phantom 4. 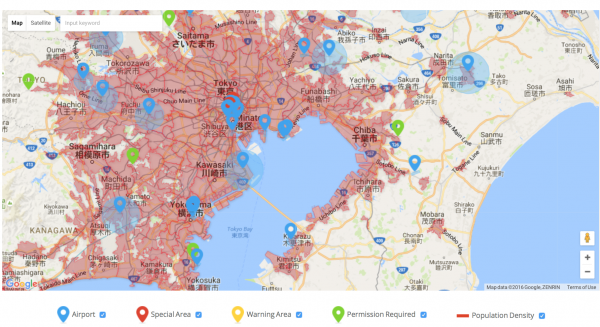 Finding somewhere to fly a drone legally in Tokyo is difficult The Japanese government is very strict with regulations, and I had to go to a river in Tokyo to be able to find a suitable place to test the Mavic Pro. I was careful to not fly above 150 meters (492 feet), and also keep the drone 30 meters (98 feet) from people, buildings, and vehicles. I wentwith my good friend Jeff Cooke, who has a lot of experience flying the Phantom series of drones. Jeff came along because I wanted his feedback on how the Mavic Pro compares to the Phantom series. It was also important to have someone with experience to offer up advice and be able to trouble shoot any potential problems I might have had. 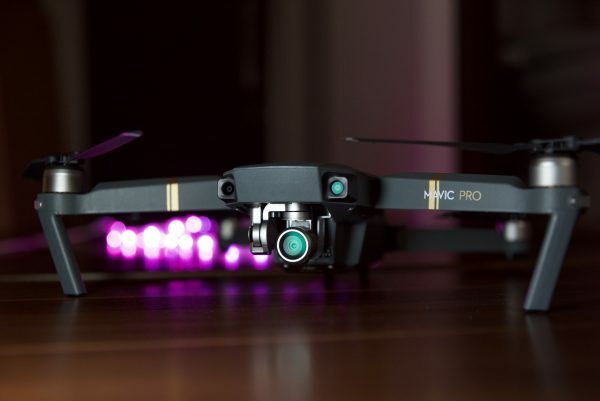 What I’m really testing in this review is the overall suitability of the Mavic Pro for first time or inexperienced flyers, particularly those working on news and documentary coverage. I personally don’t have a lot of experience flying drones, having only owned an original Phantom 2. I didn’t even have Lightbridge with my Phantom 2 and it was a very early generation version. When I bought a 3-axis Zenmuse gimbal to put on it I was forced to cut a hole in the bottom of the drone to make it fit. The whole system didn’t work that well and after one crash I never flew it again. 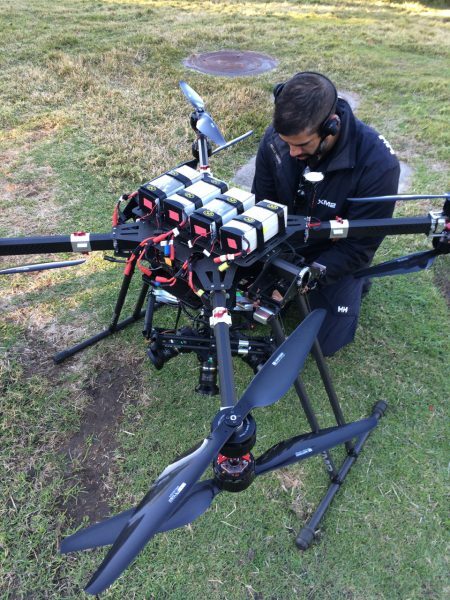 A custom drone flown by XM2 Aerial on a film I was working on in Australia. Over the last few years if I was on a project where a drone was required I have been more than happy to leave it to a professional operator with experience. Just like any specialist piece of equipment, you will almost always get better results if you leave it to someone whose sole job is to operate that device. That person is also likely to be certified and licensed, which is very important when flying drones in various countries around the world. All that said, ever since I put the Phantom 2 on the shelf I have been waiting for a drone to come out that was easy to fly and compact enough that it could fit in a small bag without needing its own case. It also had to be safe enough to be controlled responsibly by someone with limited experience. The Mavic Pro looks to be that drone, but none the less I wanted to test it out to see if it met my requirements. Everyone by now is aware that the Mavic Pro is small, but it isn’t till you actually see one in person that you really appreciate just how compact it is. 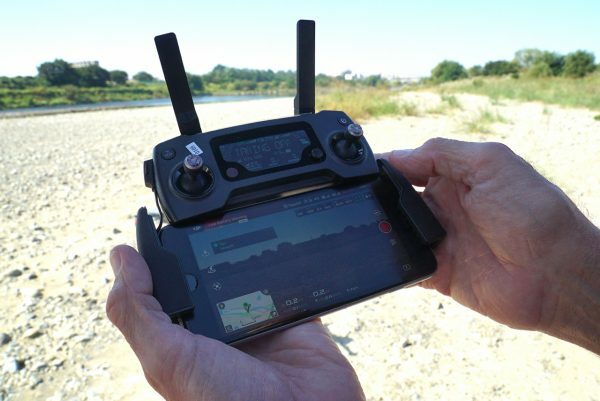 For solo shooters or people who travel a lot, it is now possible to take a drone with you on every trip. 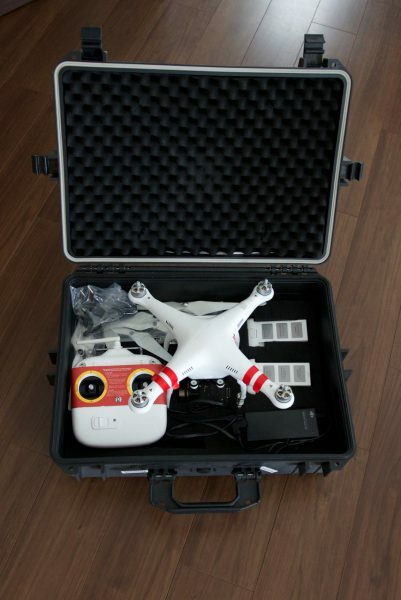 Most drones such as the Phantom series need to be carried around in a dedicated bag or case. One of the big drawbacks to using traditional drones such as the Phantom or Inspire is that they physically take up a lot of space and you need to carry them in a dedicated bag, not so with the Mavic Pro. The other nice thing about the Mavic Pro is the battery life. DJI claim you can get around 27 minutes of flight time in optimal conditions and from my tests there is no reason to think that isn’t true. I would still want a spare battery though, even when you can fully charge one up in just over an hour. 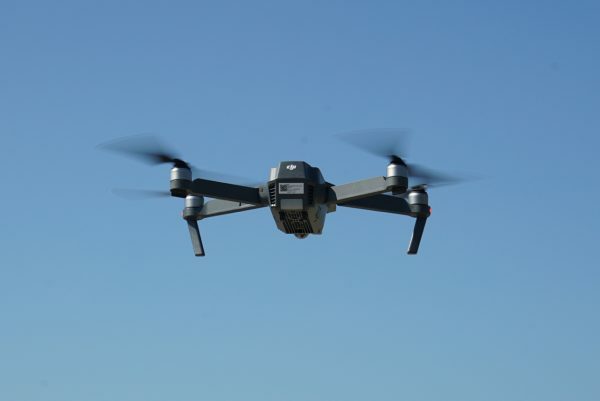 Being compact is certainly a big plus, but is that compact size a hindrance when it comes to the drones stability and performance? Above you can see some completely untouched shots directly from the Mavic Pro. All the material was shot in UHD at 30p, with the exposure and white balance set to auto. The colour mode was set to none. As you can see the colours are slightly off with the darker areas of the image tending to have a shift towards magenta. (You will have to excuse my horizon being off, that is totally operator error as we didn’t see the menu to calibrate the gimbal before we took off). 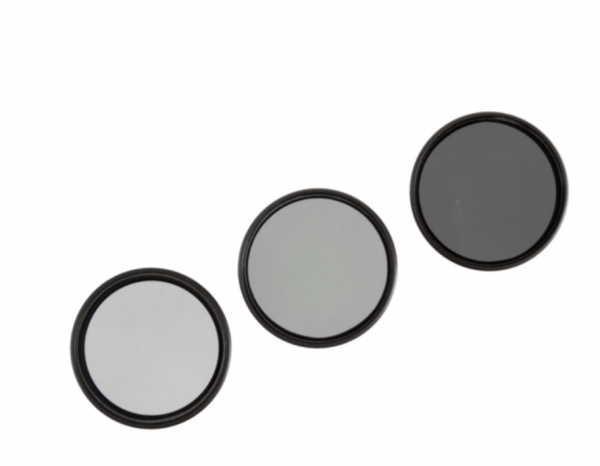 The Mavic Pro like most drones would benefit from having a third party ND filter on the lens. In bright conditions even when using a very low ISO you are still forced to use a shutter speed. It would be nice to be able to get the shutter down to around 1/100th or 1/200th of a second. Established accessory maker Polapro are making a filter kit for the Mavic Pro that includes a CP, ND8, and ND16 filters. You would expect that with such a small camera that the quality of the Mavic Pro image could be a let down, but that certainly isn’t the case. While other more expensive drones will offer superior camera performance, the Mavic Pro is certainly no slouch. Despite the high compression for a 4K or UHD image (60 Mbps), I was quite surprised with the quality of the images. Yes you do get some macro blocking if you look closely enough, but overall it produces pretty good results. There are quite a few options when it comes to colour profiles you can shoot in, with two log type curves – D-Cine Like and the flatter D-Log. Given the 60 Mbps codec I would be cautious of shooting in a Log profile as it is unlikely to stand up very well to aggressive grading. What initially impressed both Jeff and I was just how easy the Mavic is to fly. The one touch button to get it started and then take off and hover just in front of you is fantastic. The other thing that amazed me was just how stable the Mavic is and what a good job the gimbal does. Just looking at the results you could swear that a low hovering shot from the Mavic Pro was done on a tripod. We were flying in ideal conditions with little wind and I am sure that in more arduous testing conditions it would not perform quite as well. The control panel when coupled together with an iPhone was incredibly easy to use. The return vision from the drone was very clear and not once did it break up. All the key information is right there on the screen in front of you. What I particularly like is the map that shows your exact location and the direction that the drone is traveling in. As an inexperienced flyer I was able to operate the Mavic Pro fairly comfortably, but that still didn’t stop me from being nervous when I was flying. You can get lured into a false sense of security when flying the Mavic Pro. The basic operation is very simple, but beneath the skin lies a vast array of complex features and menu settings. 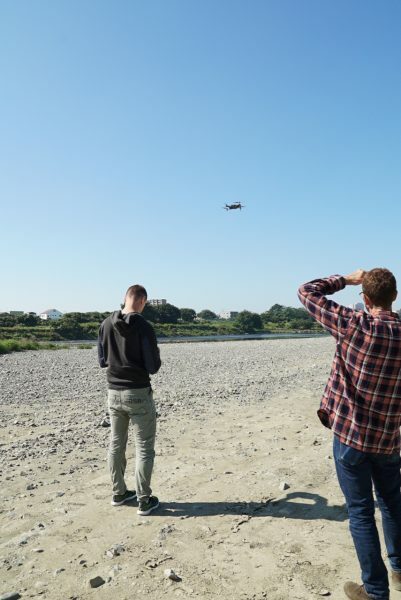 Unlike a lot of camera equipment, with drones you need to fully read the instructions and familiarise yourself with the aircraft’s operation. I cannot stress this enough as flying drones is a big responsibility and not knowing your aircraft inside and out can lead to disaster. As an inexperienced operator this is my biggest fear. I have seen far too many wannabe drone operators fly their craft in dangerous places over large crowds and busy freeways. No matter how good the safety systems may be, all it takes is one one wrong move and you can potentially seriously injure or kill someone. As I mentioned earlier, flying a drone scares me and I would never attempt to use one in a situation that I thought was even remotely dangerous. If you require a shot that has an element of risk you really should be hiring a licensed professional to do it. On the negative side it is unfortunate that DJI does not supply a more comprehensive instruction manual with the Mavic Pro. Trying to find out how to access specific features and make changes was at times very confusing. With the associated risks of drone flying I’d like to see the companies selling them making a bigger effort to provide as much information as possible. Even though DJI offers a lot of safety functionality in their drones, there is always the chance of something going wrong. 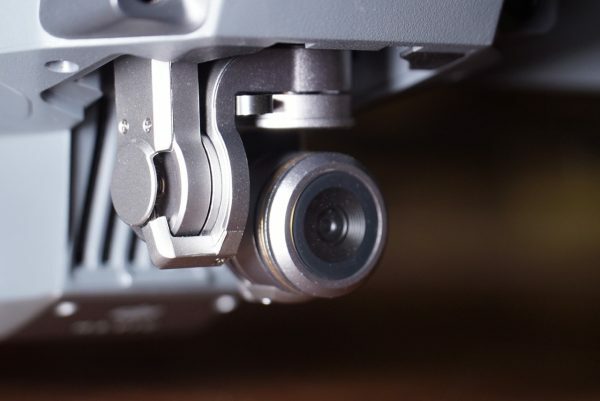 One other slightly negative aspect is if you are planning on using the drone for TV news broadcast, please be aware that the Mavic Pro is not capable of capturing any interlaced frame rates. I have read a lot of people complaining that the vision from the Mavic Pro looks soft, but I think a lot of this is due to operator error. I set up some tests to see just how sharp the camera was when focused correctly. Below you can see those tests where I shot in both HD and UHD. While there are undoubtedly other drones on the market with better cameras, the Mavic Pro can produce nice sharp footage if you set the focus correctly. My ground based tests on stationary objects show how just how good the camera is. When airborne it still seems to do a good job thanks to DJI’s gimbal tech and I was more than happy with the sharpness of the footage I obtained when in the air. I shared the footage with Jeff and he was very impressed with the vision and felt it compared favorably with the Phantom 4. In some early reviews of the Mavic Pro people have been complaining that the vertical angle of camera is limited, but if you go into the menu system you can actually change that. The menu where you can change the gimbals upwards pitch. 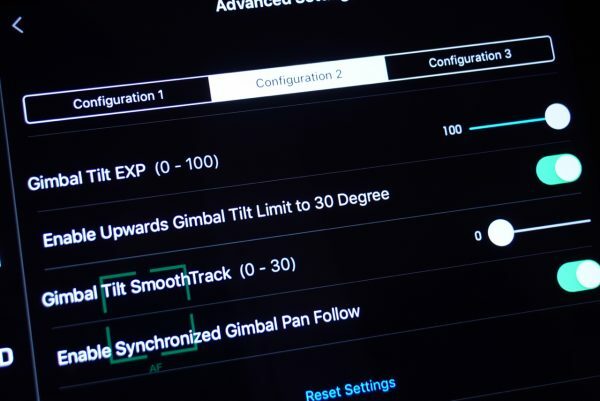 There is a setting that enables the gimbals upward tilt limit to be increased to 30 degrees. This then gives the Mavic Pro a pitch range of -90° to +30°, exactly the same as the Phantom 4. It turns out that the reason why in default mode that the gimbals upward tilt is locked at 0° is so that you don’t end up seeing the propellers in your shot. Next I wanted to see how hard you could push the ISO settings on the Mavic Pro in both UHD and HD. Above you can see those tests. While you could potentially get away with using 1600 ISO if you absolutely had to, I feel 3200 is pretty much unusable for professional production. The camera did seem to perform better in low light conditions when it was recording in UHD as opposed to HD. Feel free to draw your own conclusions from the tests. The Mavic Pro certainly does offer substantial bang for your buck. Its compact size, feature set, and performance are all very impressive. While it is unlikely to replace a higher end drone with a better camera, it certainly will meet a lot of casual users’ needs. 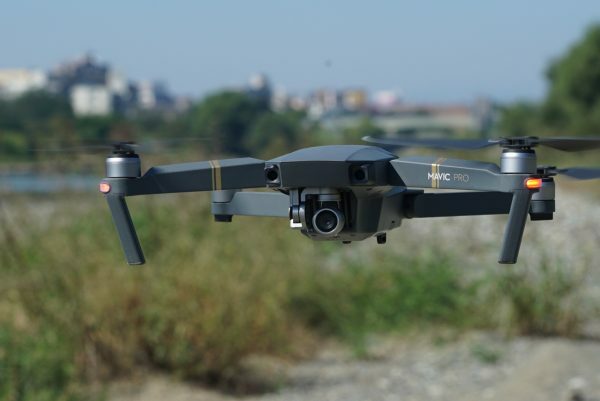 For first time flyers and inexperienced drone users the Mavic Pro is certainly a great option as long as you take the time to learn all the menu settings and operational guides. I have been reluctant to get back into using drones but the Mavic Pro has restored my confidence. As someone who will only use a drone on a very occasional basis it ticks all the boxes I have. While the image coming out of it may not be quite as good as a Phantom 4, from what I have seen it is very close. 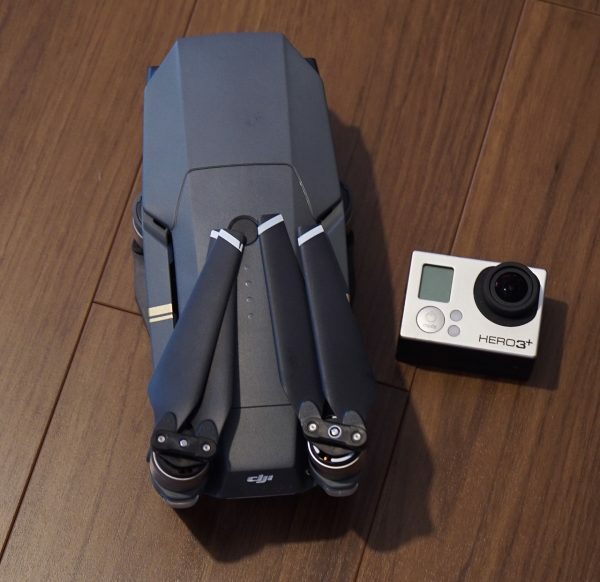 For the price and size the only real competition to the Mavic Pro right now is the GoPro Karma. It has to be said that the Karma is very versatile but lacks some of the safety functionality that make the Mavic Pro such an attractive option for first time users. 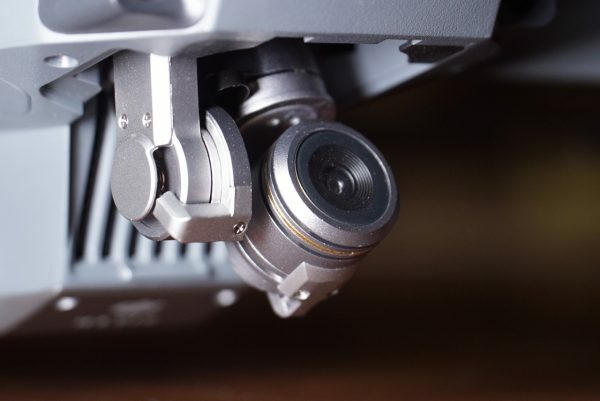 If you are an occasional user like me or are shooting news or documentaries then there is almost no reason why you wouldn’t want to get a Mavic Pro, if your local laws allow you to use it. ios: iPhone 5s, iPhone 6, iPhone 6 Plus, iPhone 6s, iPhone 6s Plus, iPhone 7, iPhone 7s, iPod touch 6, iPad Pro, iPad Air, iPad Air Wi-Fi + Cellular, iPad mini 2, iPad mini 2 Wi-Fi + Cellular, iPad Air 2, iPad Air 2 Wi-Fi + Cellular, iPad mini 3, iPad mini 3 Wi-Fi + Cellular, iPad mini 4, and iPad mini 4 Wi-Fi + Cellular. This app is optimized for iPhone 5s, iPhone 6, iPhone 6 Plus, iPhone 6s, iPhone 6s Plus, iPhone 7 and iPhone 7 Plus.